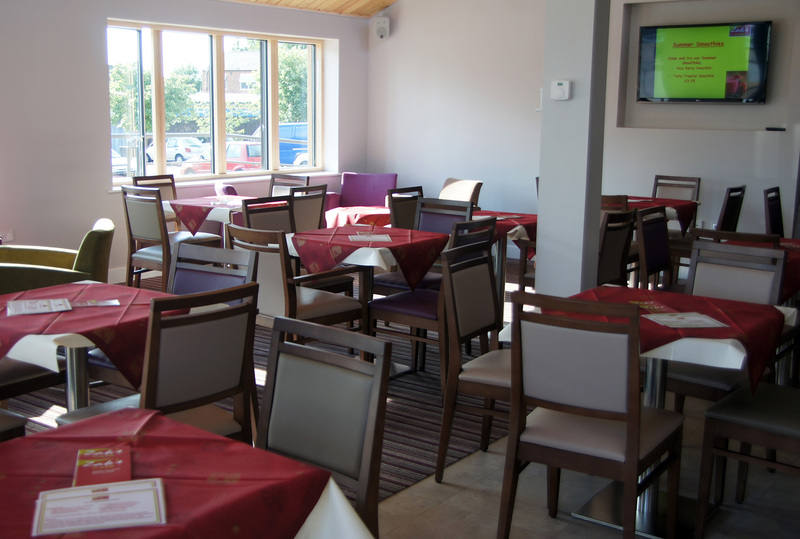 Everyone is welcome to book our various church rooms and also, in certain circumstances, the Worship Area. For regular and community hirers our rates are lower. A range of tables of varying sizes which can be used for meetings is available. Hire of the Meeting Room is inclusive of projector and kitchenette facilities for the making of hot and cold drinks. There is a plentiful supply of cups, saucers and cutlery. 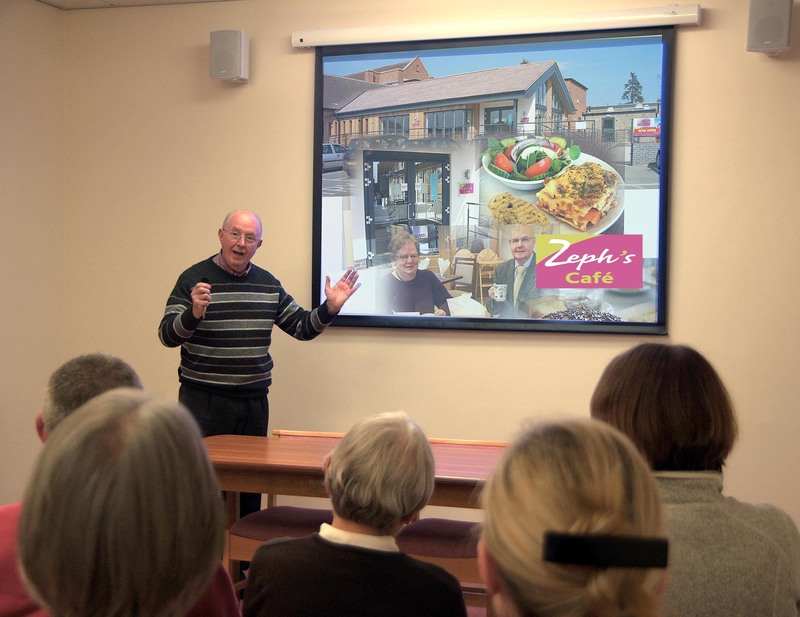 Zeph’s Café is able to provide buffets for meetings, etc. Please ask for details. Please note that we do not allow any alcohol on the premises. For further details and availability please contact our Bookings Secretary, Eliza, by email at bookings@oadbymethodist.org.uk or by telephone on 07786 965515.